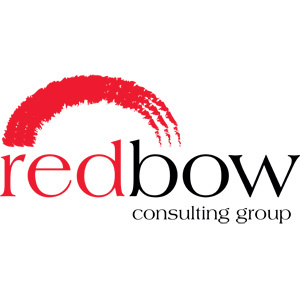 The Marketer of the Year steering group and judging panel comprises both senior industry leaders and key stakeholders. This esteemed committee of professionals provides a vital role in helping PharmaTimes to design the competition so that its content accurately reflects the latest business thinking and the environment in which marketers are working. 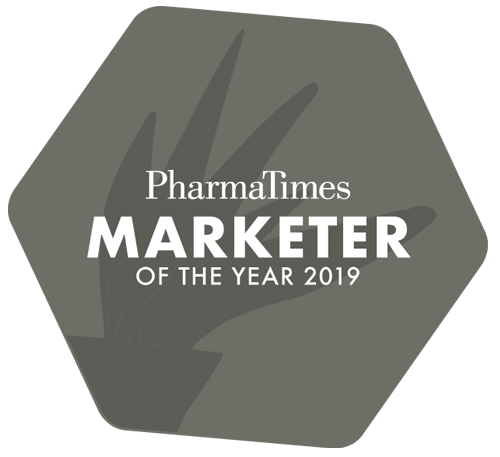 By including marketers’ customers on the judging panel we are able to ensure that PharmaTimes Marketer of the Year competition both identifies those individuals and teams who understand the needs of the customer, and rewards the best marketers in their field.